Turn key ready! 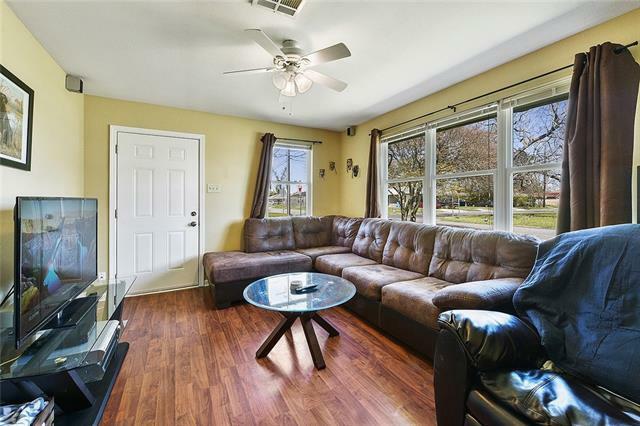 Charming home located on corner lot in non flood zone! 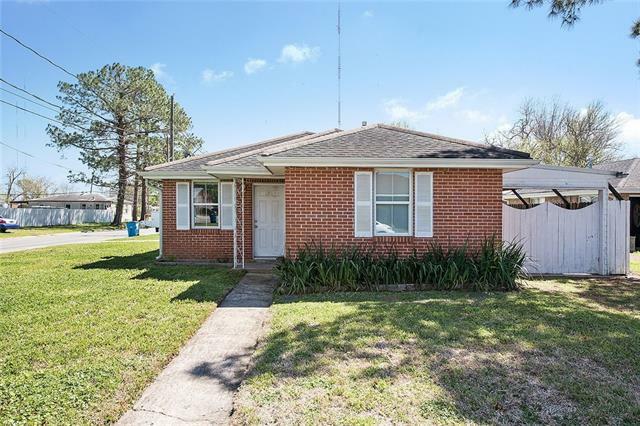 The home features 3 bedrooms/1 full bath plus nice sized workshop/garage with 1/2 bath. Laminate and tile flooring throughout. 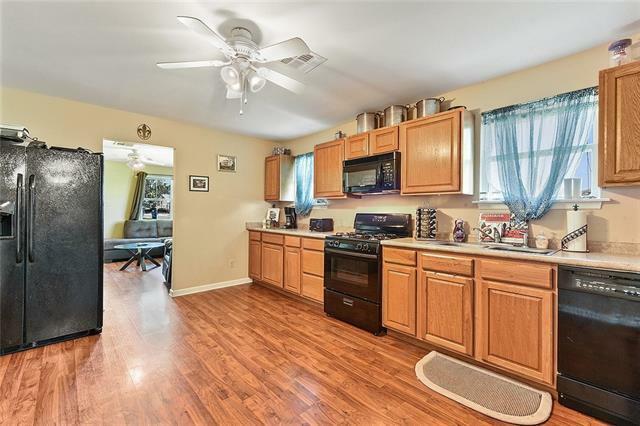 The kitchen opens to dining area but could be used as potential bonus room. Laundry room off dining. Huge covered patio is great for entertaining! 100% financing available with Rural Development Loan. 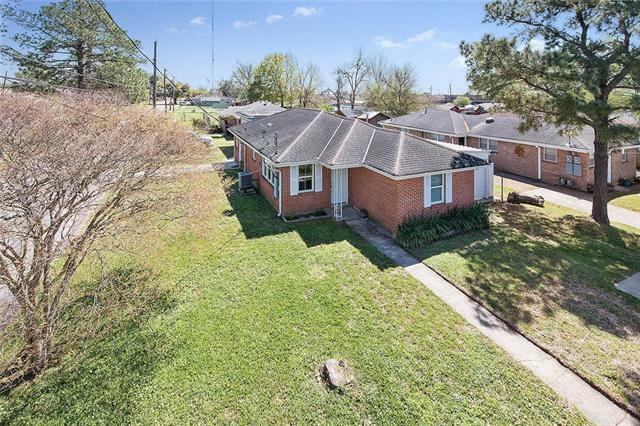 Listing provided courtesy of Tammy L Ramos of Nola Real Estate 4-U, Llc.